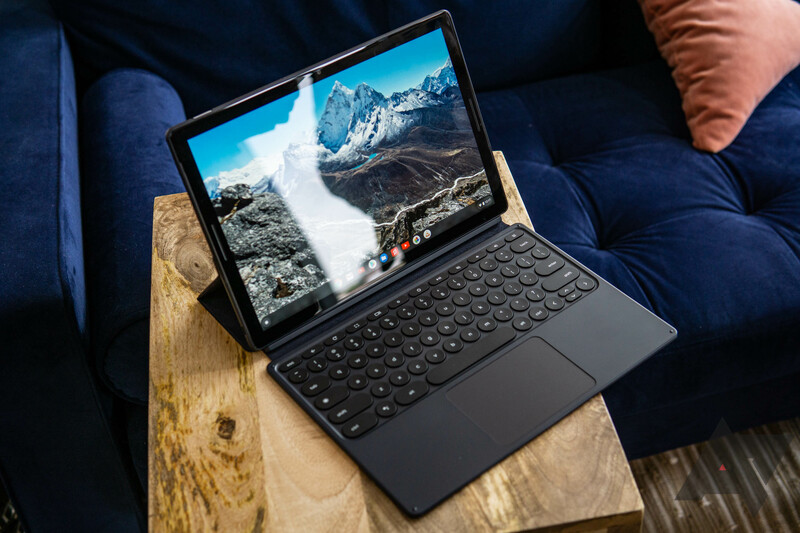 The Pixel Slate was announced alongside the Pixel 3 at Google's NYC event in early October, but it took almost another month for it to reach the Google Store in pre-order phase. Those of you who pre-ordered one might be glad to know that delivery dates are being bumped up, with the earliest appearing to be November 20-21. This news comes courtesy of a reader, who tweeted us a screenshot of a Google Store email informing him that his delivery date had been moved up. It's worth noting that this November 21-22 date is only for early orders with expedited shipping, so those of you who didn't cough up the extra $22.99 will have to wait a bit longer. Nonetheless, it's nice to see that the Pixel Slate will be shipping early. "This weekend some pre-order customers incorrectly received a note with delivery timing for their Pixel Slate. Corrections will be sent in the following days. Sorry if the emails that were sent out (or our coverage) got your hopes up; it looks like we have a bit longer to wait. No official release date has yet been published.